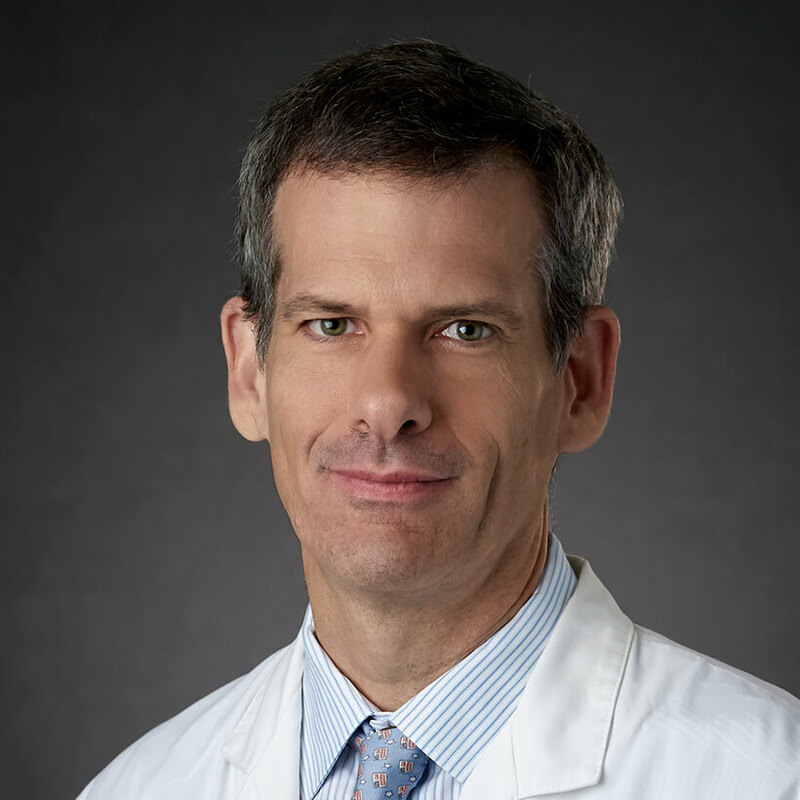 “I am proud to care for patients and their families at Cancer Treatment Centers of America® (CTCA),” says Dr. Christopher Parks, an interventional pulmonologist. Dr. Parks completed a six-year combined Bachelor of Science and Doctor of Medicine degree program at the University of Miami in 1994. He then had his internship in internal medicine at Jackson Memorial Hospital, the major teaching facility for the University of Miami. Dr. Parks did his residency in internal medicine at Jackson from 1995 to 1997. From 1998 to 1999, Dr. Parks was a clinical assistant professor of medicine in the Division of General Internal Medicine at the University of Washington School of Medicine in Seattle. From 2000 to 2006, Dr. Parks served as an assistant professor of medicine in the Division of General Medicine at Emory University School of Medicine in Atlanta. Dr. Parks was a fellow in pulmonology, allergy and critical care medicine at the Emory from 2007 to 2010 and a fellow in interventional pulmonology from 2010 to 2011. In 2010, he then became an assistant professor of medicine in the Division of Pulmonary, Allergy and Critical Care Medicine at Emory. Along with his teaching and training, Dr. Parks has studied new technologies for interventional pulmonary care. His research is published in academic journals and he has presented study results at national and international meetings. Dr. Parks is board certified in internal medicine, pulmonary medicine and critical care through the American Board of Internal Medicine. He is a licensed medical doctor through the State of Georgia.